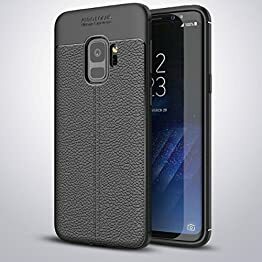 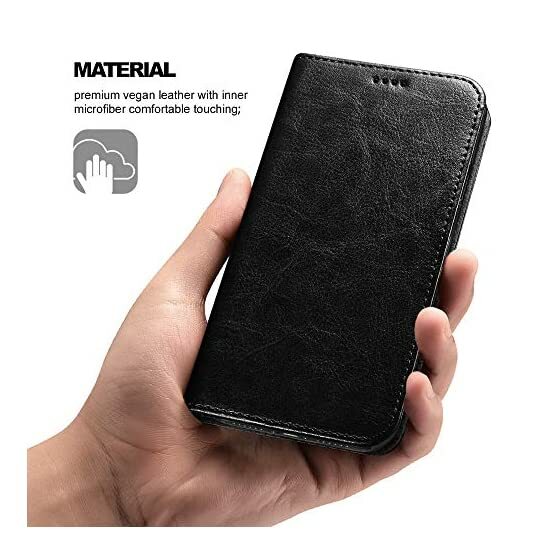 【HANDCRAFTED】from high quality faux leather with beautiful stitching,each case looks and feels luxurious; precise cutouts ensure full access to ports and function buttons, speakers and camera. 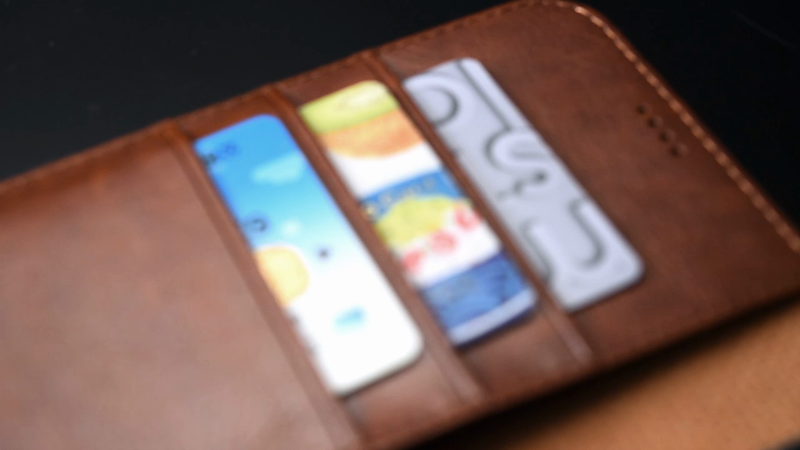 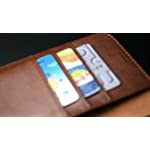 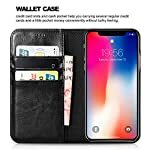 【WALLET CASE】features 3 card slots plus a cash compartment underneath, combines your wallet and phone case into one handy unit. 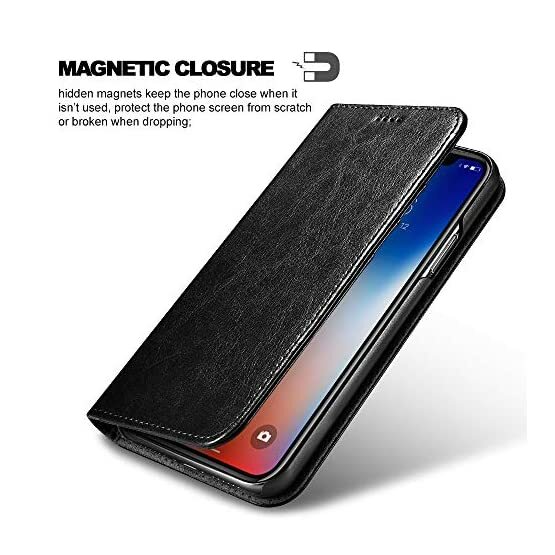 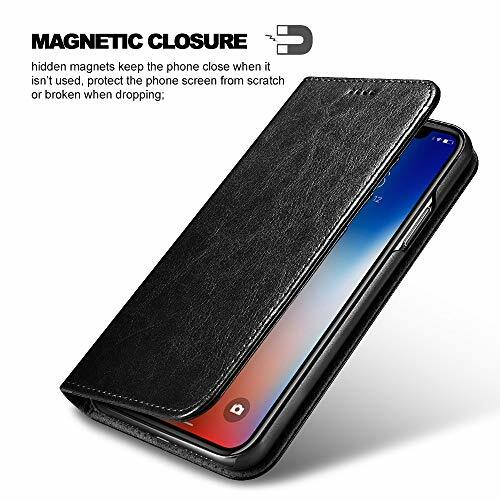 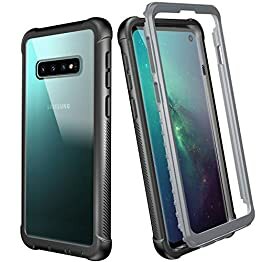 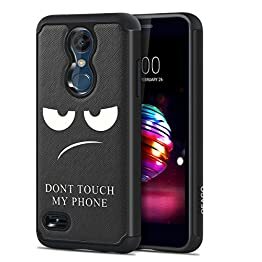 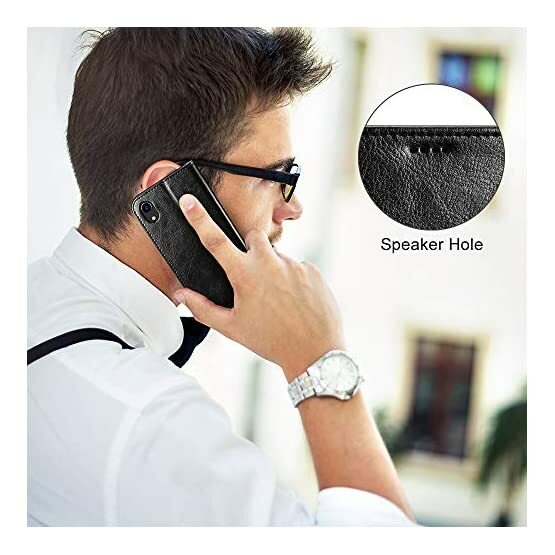 【HIDDEN MAGNETIC】closure keeps all your valuables in place neatly and securely, protecting it against dust, dirt, and scratches. 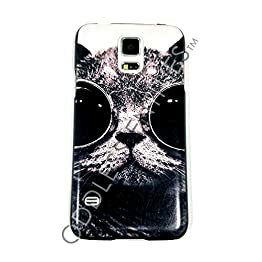 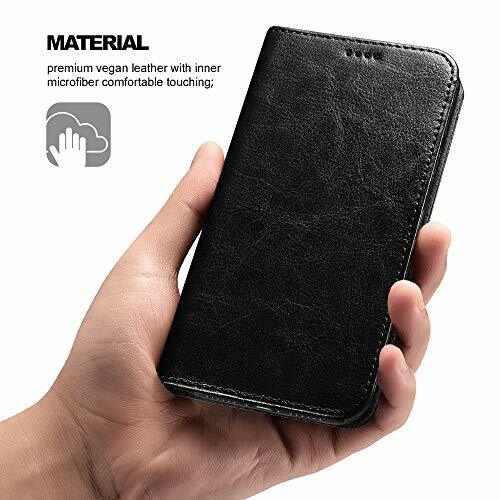 【KICKSTAND】design frees your hands to watching and viewing. 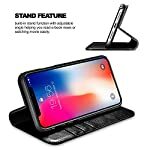 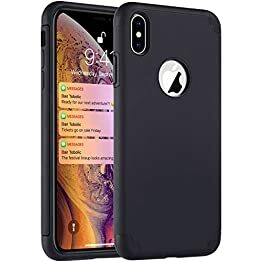 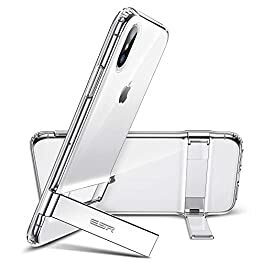 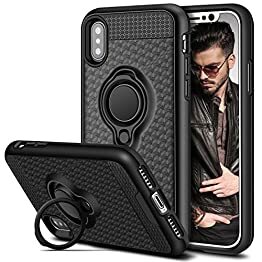 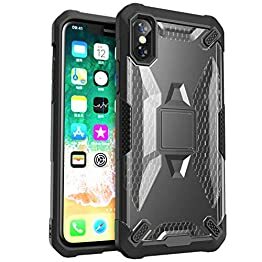 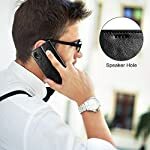 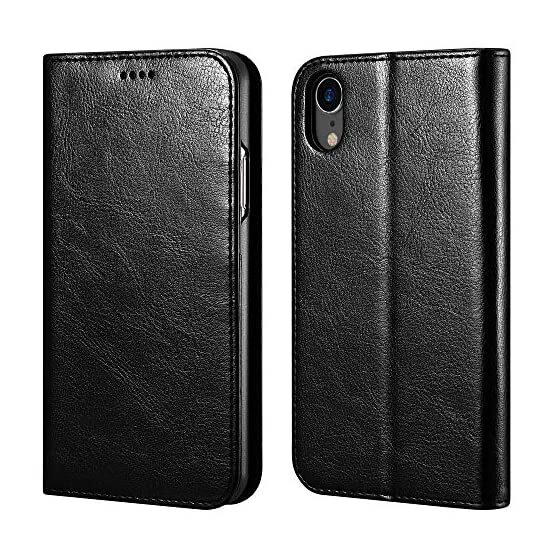 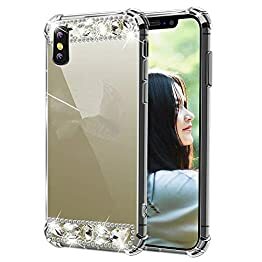 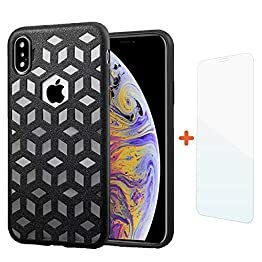 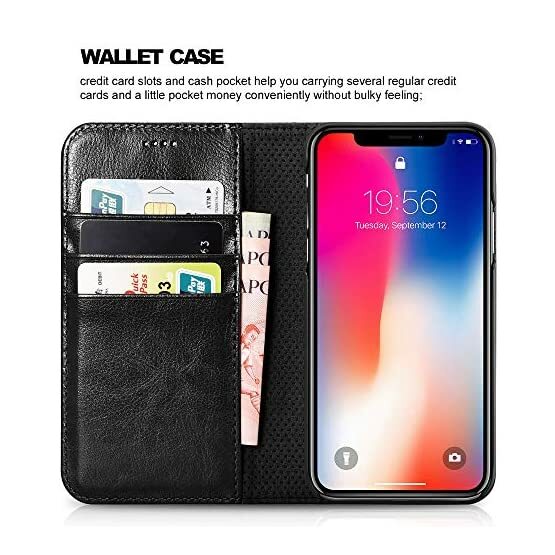 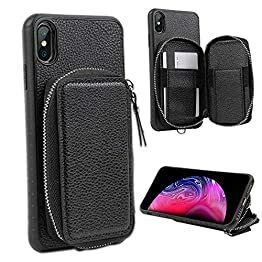 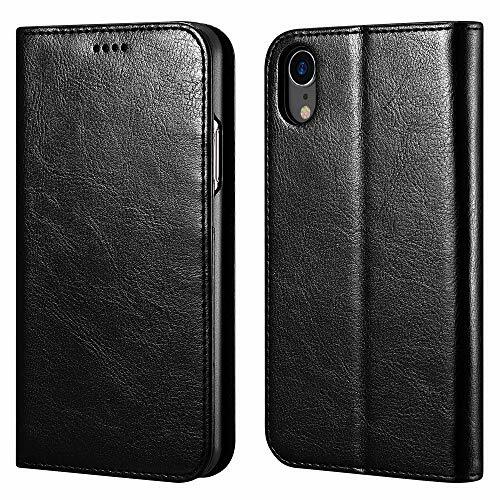 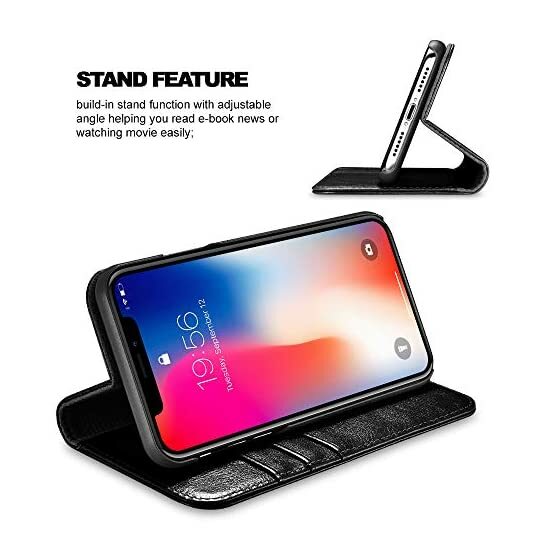 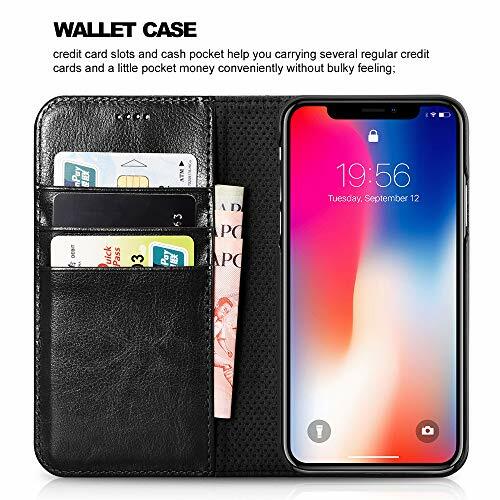 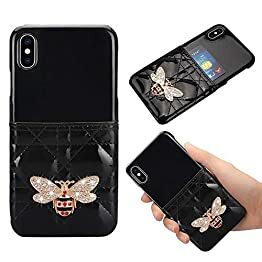 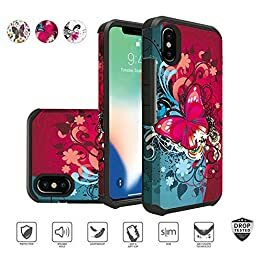 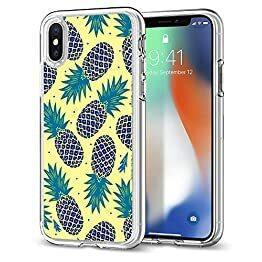 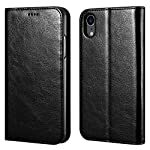 【Compatible】iPhone XR Leather Wallet Case , only Compatible with iPhone XR 6.1 inch (2018).